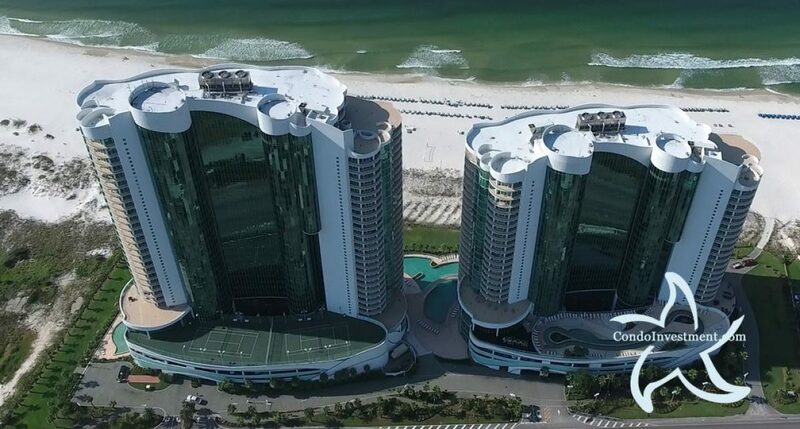 Turquoise Place in Orange Beach is the best of the best from top to bottom on the Alabama Gulf Coast. From the developer of the Caribe, Turquoise Place condos have set the standard for luxury living along our beautiful white-sand beaches. These spacious units are all directly on the Gulf of Mexico and have private hot tubs and gas grills on each balcony. Turquoise Place is a special destination where you never know who you’ll see out by the pool. Our area is not a secret any longer as celebrities, athletes, and other well-knowns can usually be found any given weekend basking in the Orange Beach, Alabama sun. Turquoise Place condos are three- and four-bedrooms starting at 2,300 square feet and going to almost 6,000 square feet. With amenities like tennis, lazy rivers, and a spa being just the tip of the iceberg, it’s easy to see why Turquoise Place condos are a great investment as a second home or a week’s vacation. If you’re looking for the perfect place to get away from commutes, traffic, and deadlines for a week or longer, look no further than Turquoise Place on Alabama’s Emerald Coast. For more details about Turquoise or any other waterfront condos in the area, visit our Orange Beach condos for sale page for detailed information about all over condominiums in Orange Beach, Alabama. Property details pages have aerial imagery, revenue info, recently SOLD condos and homes, and a lot more helpful information that is regularly updated.